Summer is here. 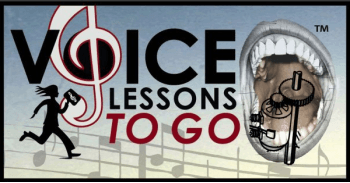 This is a great opportunity for you to get yourself in fantastic vocal shape by the fall. 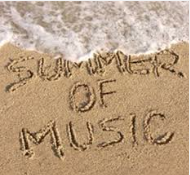 Here is a list of 15 things for singers to work on this summer. Can't wait to hear how it goes for you! 1. Breathing exercises- This is the secret to great singing. Proper breathing develops correct singing muscles as well as gives you access to more sound and flexibility within your body for singing. 2. 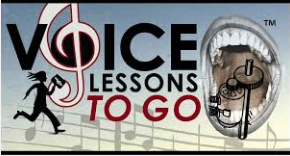 Singing exercises- There are so many things you can work on and develop this summer. 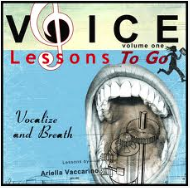 Your vocal agility, stamina, projection, power, intonation, range...train it! 1. Your body will get stronger so that it can physically support your singing with the proper muscles charged and developed. 2. You will look fitter and stronger which will make you feel great when you walk into auditions or are standing on the stage. 3. Physical exercise helps to develop endurance breathing which is fantastic for your singing. 4. Acting classes -Work on your performing skills. Don't just be a pretty face who stands and sings. Learn to give of yourself while you are on that stage. Every wonder why some people perform a song and you can't stop watching them while others can't hold your attention? 5. Improv- Improv is fantastic because you are thrown on the stage without lines, given a scenario and just told to go. This is a great race to finding your "free self" on stage. Improv is wonderful to develop your singing skills in "filling time" between songs, sets, or during long music interludes. 6. 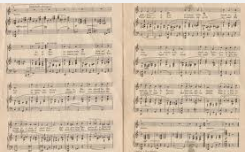 Piano/guitar lessons- It is a wonderful skill to be able to play out your singing part and teach yourself music. Playing chords under songs really adds to your level as a musician. 7. 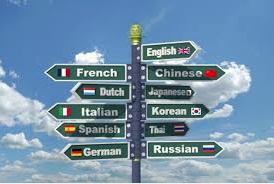 Learn a foreign language- This is mainly for classical singers. 8. Travel somewhere that inspires you- Fill your soul up with new things. The more you have in you, the more you have to give. 9. 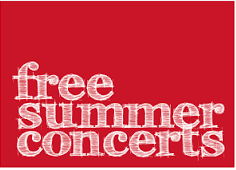 Go see all the live performances you can- There are an incredible amount of free to cheap performances out there in local parks, concert halls, and colleges. There is so much to learn from other performers. You can learn from any type of genre. 10. Listen and seek out new singing material- Do this while you have time so you are prepped when you don't. 11. 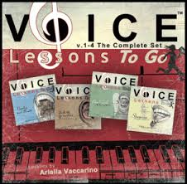 Get your repertoire book together- Pick the songs, get them copied whole punched and taped back to back for your 3 ring binder, or gather the right tracks Karaoke, instrumental or piano for you on one CD or place to pull from. You want to be ready when the auditions call with all these things. 13. 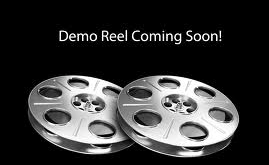 Put together a good demo reel- 3-5 songs that show a variety- get it digital so you can email it to people or send them links to it. 15. 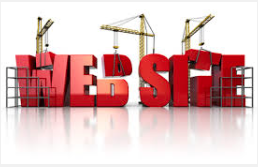 Put a website up with all your info on it- It can be simple- Wordpress. Make sure you include some pics, your demo, resume, and bio and contact info. Make sure that you have the access to easily update it. Good luck with all of these tasks singers!